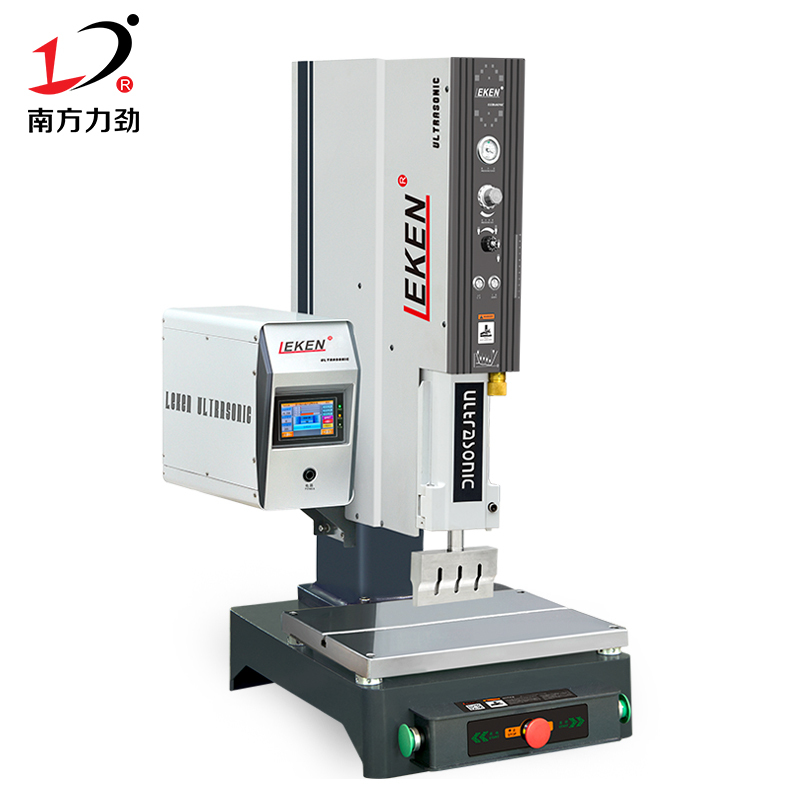 Dongguan South Nekon Machinery Co., Ltd. sent another good news. 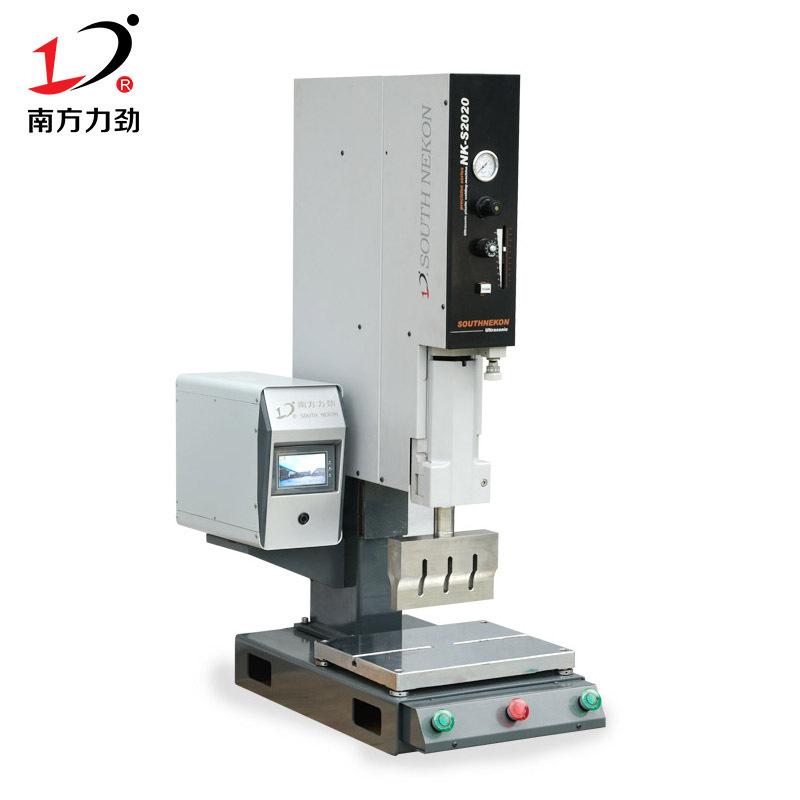 In May 2018, South Nekon won the “National High-tech Enterprise” certificate, which was jointly issued by the Guangdong Provincial Department of Science and Technology, the Guangdong Provincial Department of Finance, the Guangdong Provincial State Taxation Bureau and the Guangdong Provincial Local Taxation Bureau. The validity period is three years. 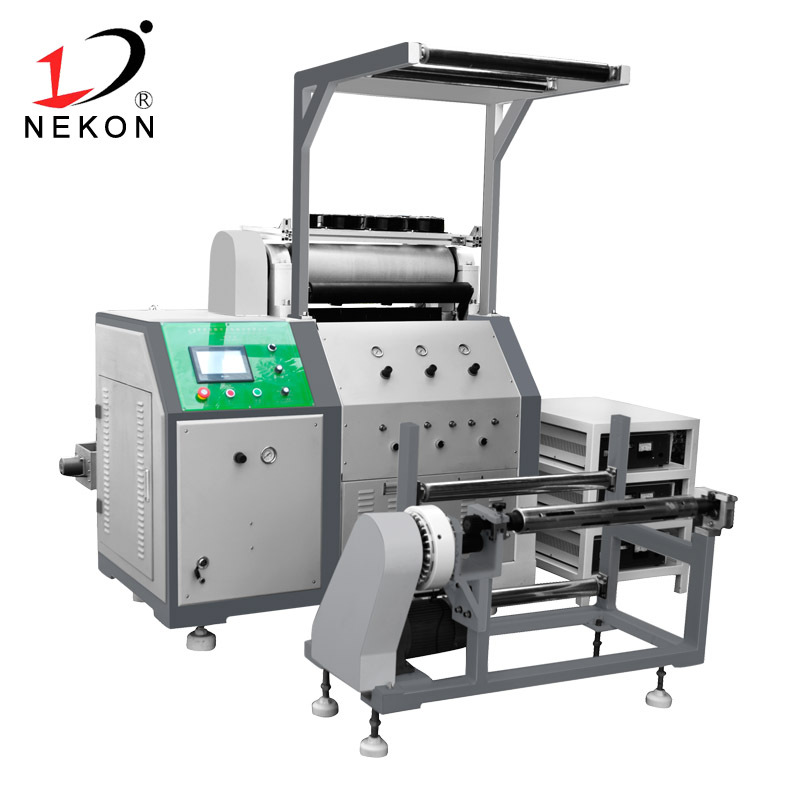 In recent years, South Nekon has successively obtained certifications such as “Intellectual Property Management System Certification” and “Science and Technology Progress Award”. The adoption of the "National High-Tech Enterprise" certification is a icing on the cake and is of great significance to the company's future development. According to the state's relevant policies on high-tech enterprises, the implementation period is three years. South Nekon is currently in a stage of rapid development. 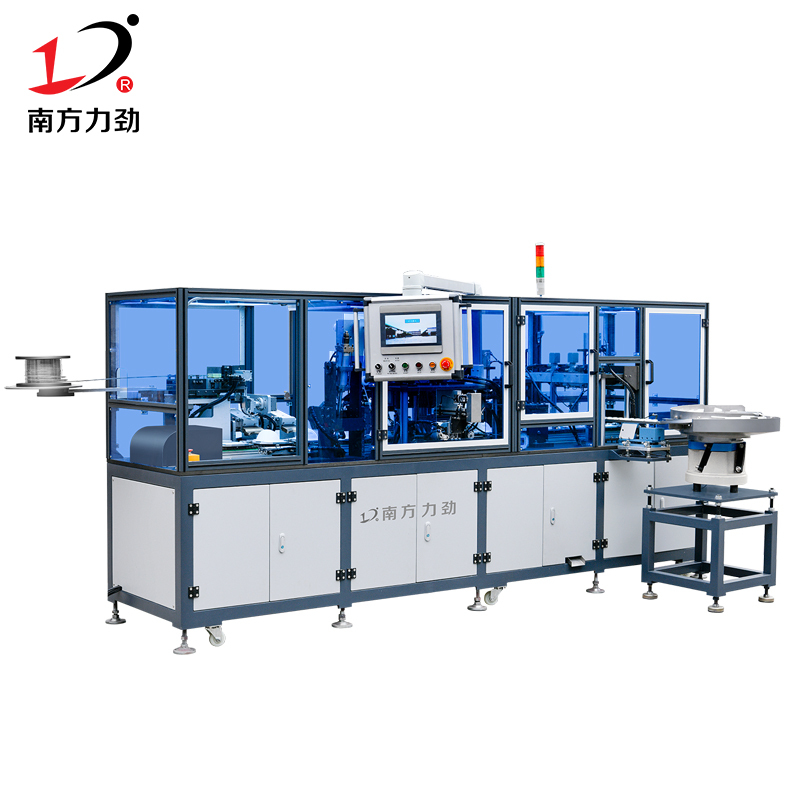 With the help of relevant policies supported by the state, the company can better respond to the call for national independent innovation, increase investment in research and development, reserve more technical strength, and actively carry out more technological innovation. 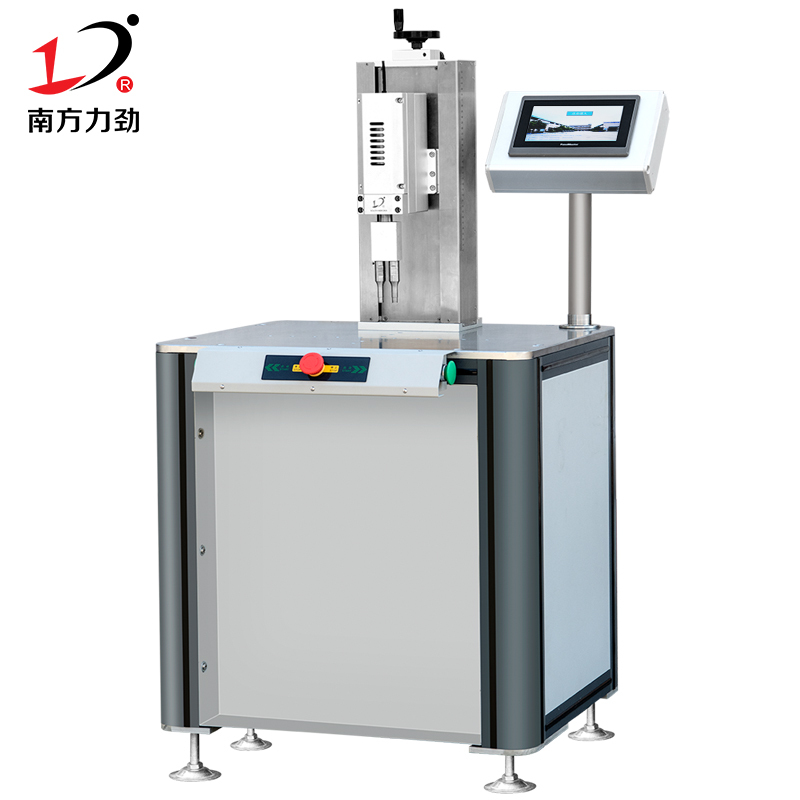 The certification of high-tech enterprises also marks the recognition of the organization and management level of our company, the ability to transform scientific research results, and the products independently developed and produced by the Guangdong Provincial Science and Technology Department, and are at the forefront of domestic counterparts. 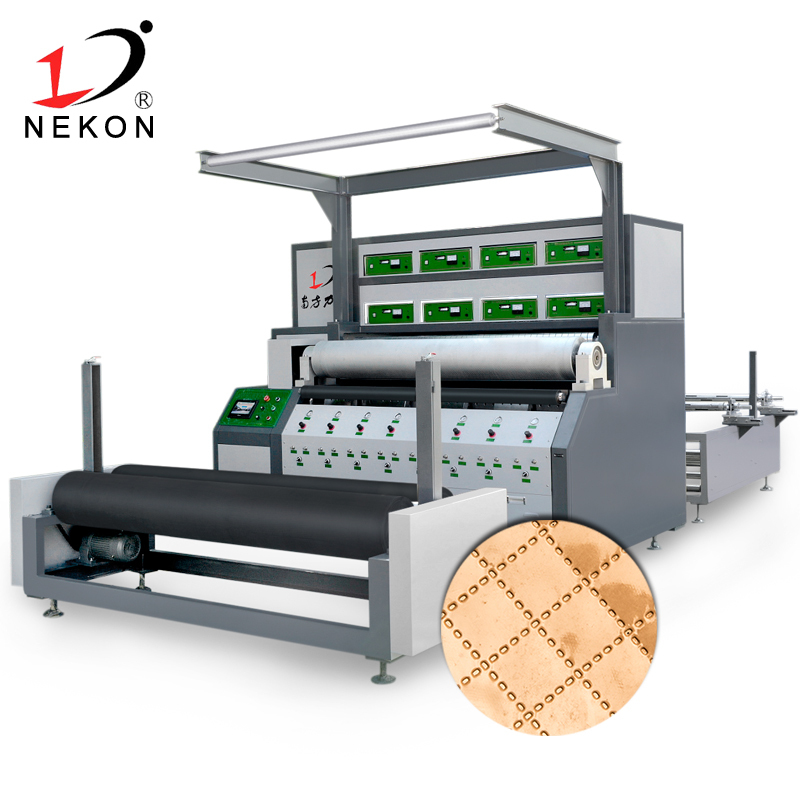 High-tech enterprise certification will have a potential impact on South Nekon promotion of industry status, brand image and business growth.